This year will be a little different. We are an Irish family that has huge parties, sing Clancy Brother songs, dance jigs and reels…etc. But this year I will be spending it with my sister Mary who fell while shopping at Walmart and fractured her skull in 2 places. After one week she is out of ICU in a privater room. She has a long road ahead of her. Because of this we canceled our family party but are thankful Mary is out of the woods and is on the road to recovery! 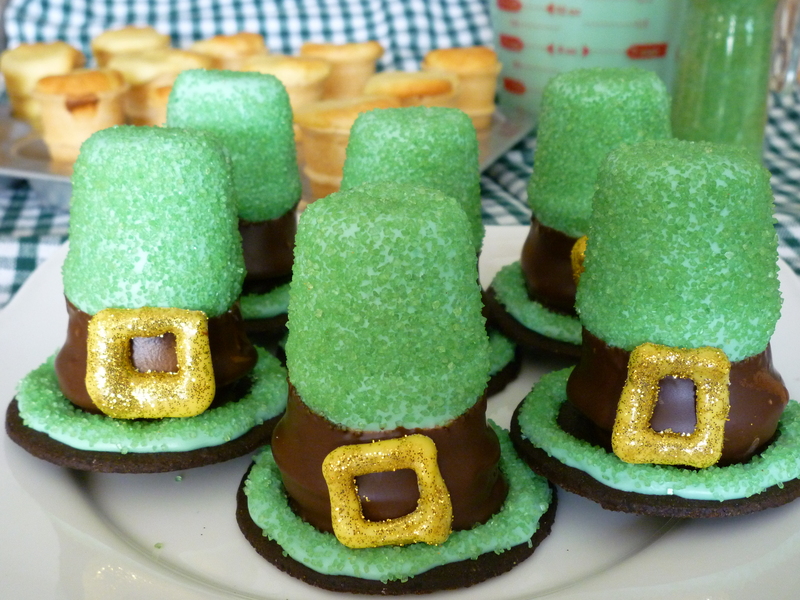 Love those leprechaun hats…I’m experiencing baking withdrawal as my kitchen has been completely gutted in preparation for a new one! I’m looking forward to your creative ideas for May!! Thank goodness we’ve been invited to my sis-in-laws to celebrate St Pats the Easter way with a honey baked ham! Wish I could make and bring those leprechaun hats!! Thanks again for sharing! I might be meeting a friend at the mall for st. Patrick’s day. It is just a day both of us had free. 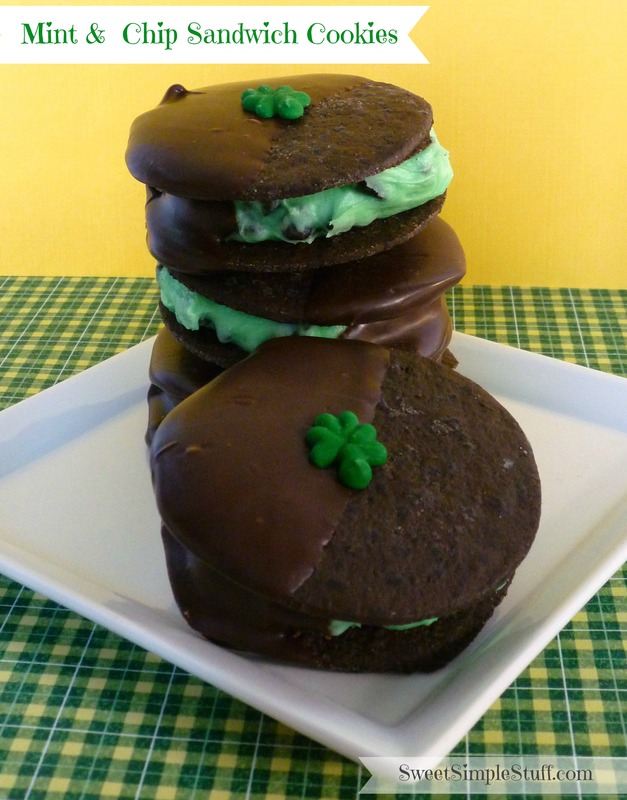 I’m making the mint and chip sandwich cookies tonight:) St.Patty’s Day is my friends son’s birthday so we will all get together to celebrate. The bracelet is really pretty~you are one talented lady. Happy St.Patrick’s Day! would not classify myself as shy, but seeing as we will not be doing anything special to celebrate this year I will just have to say “HI”. 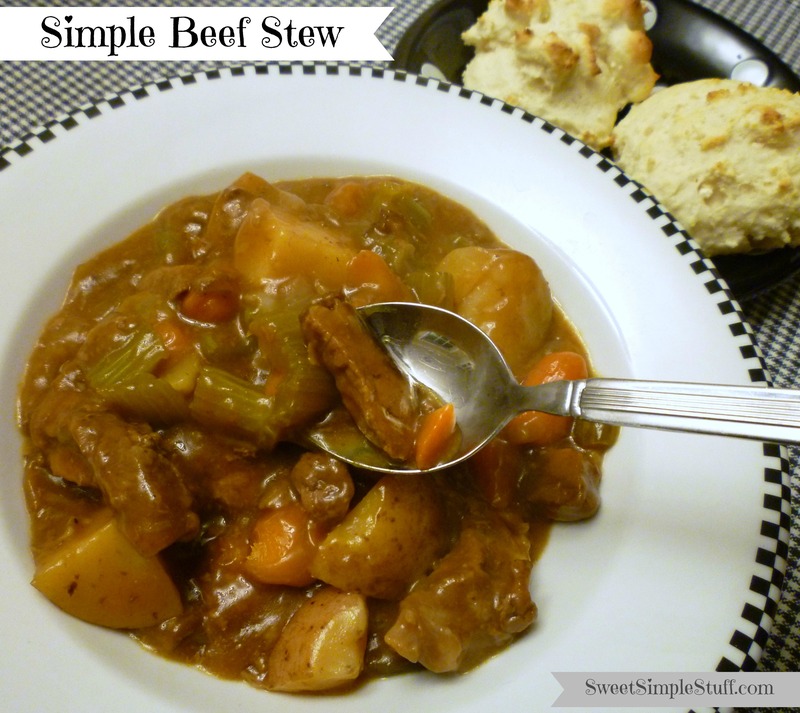 plus a huge Thank you for all your wonderful tips, ideas, and recipes that you so willingly share with us. I enjoy reading your wonderful blog. Keep up the great work! Thanks for giving the review of St. Patty’s Day. 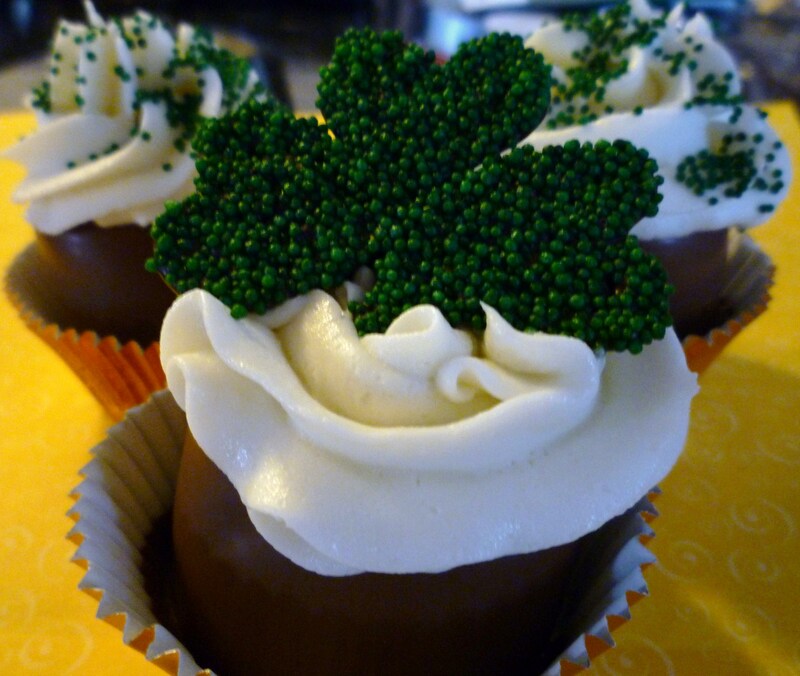 Those Leprechaun Hat Cupcakes are adorable. Really have no plans here at my house for St. Patrick’s Day unless it’s nice outside then will be working out doors; digging and planting, and more digging and planting. My “new” granddaughter’s birthday is St. Patty’s Day and I will be attending her party. She will be 4 years old. My son and his wife adopted this little girl in November. She is actually my daughter-in-law’s niece. They have 3 biological sons and this little girl is loved just the same as the boys. Her name is Gracie. She is a beautiful little girl. And she is a girlie girl. Love it. She has a disability – she is going deaf and has hearing aids in both ears. Of course she picked pink sparkly ones. She is going to speech therapy and is learning to speak better since she has her hearing aids. My daughter-in-law and I are having fun planning her birthday party. She is a princess phanatic. 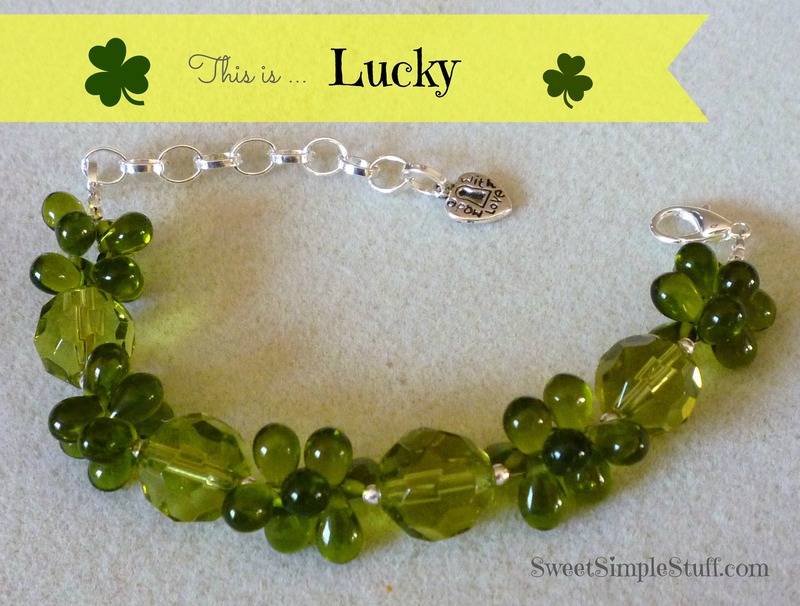 It is going to be a combination princess party with a little St. Patty’s Day thrown in. I made her a birthday banner featuring her name and age on 2 princess glittered castles, Cinderella’s Coach (white glitter) and gold glittered crowns as the banner. It turned out beautiful. I also am making princess wands out of large lollipop sticks adorned with jumbo heart marshmallows and ribbons. We are working on all kinds of birthday treats and favors. Sorry for the long comment. I am excited for my new granddaughter and her first birthday party in the family. No special plans, Brenda, for this lady of English-German descent, but I do plan to make your Mint and Chip Sandwich Cookies for a potluck supper this month. 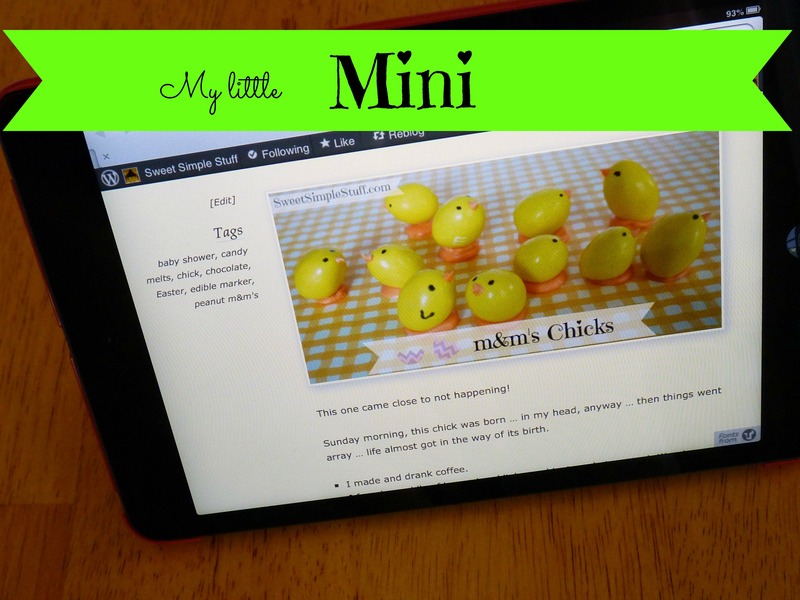 Congrats on winning “Mini”! No big plans here. I’m thinking some sort of green dessert and make sure to wear green. Those leprechaun hats are too cute!!! You are so talented! Your recipes are always magnificent !! St Patrick’s day has taken on a whole new meaning since I became Pagan. I can’t wait to make treats for my friends! Am going to cheer my nephew at the LA Marathon. He is 16 and running it for the third time!! !